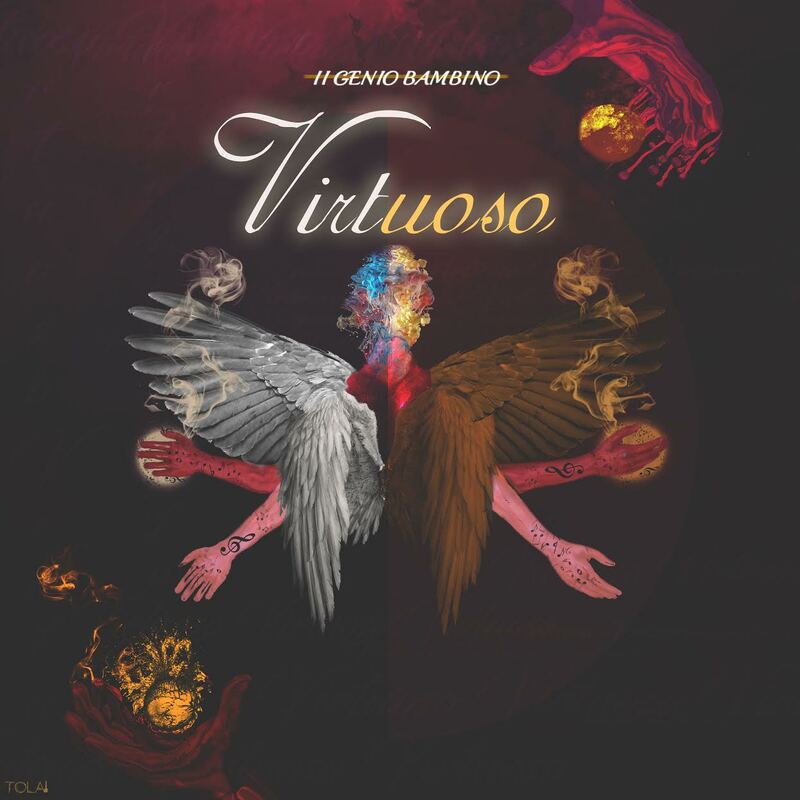 FACTORY78: MUSIC: Genio Bambino drops his highly anticipated project, "Virtuoso"
MUSIC: Genio Bambino drops his highly anticipated project, "Virtuoso"
Monster Boyz Genio Bambino drops his highly anticipated project, Virtuoso, featuring a roster of the most incredible young talent coming out of Nigeria. Intentionally structured to showcase the talent of each indiviual that worked on the project, from features to engineering. 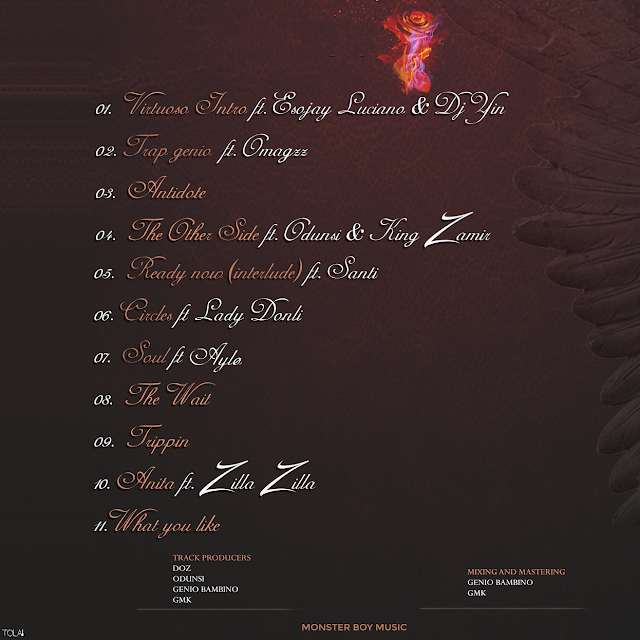 Virtuoso is an 11-track project, only lasting 36minutes. 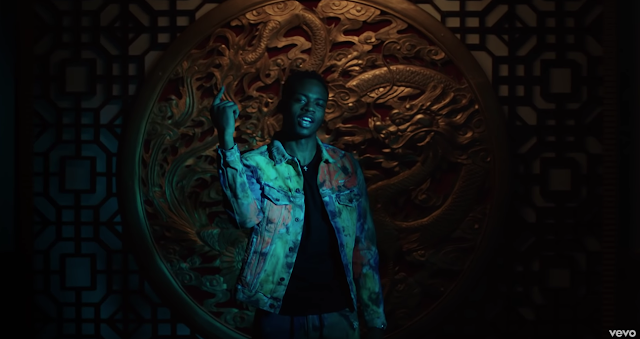 The project takes you through Genio’s struggle as an upcoming artist from Lagos and balancing his relationship while chasing his dreams.